Which companies will go from private to public this year? In 2018, we saw IPO launches from companies like Dropbox (the icloud storage business), Docusign (the e-signature tool), and SurveyMonkey (the online survey facilitator). 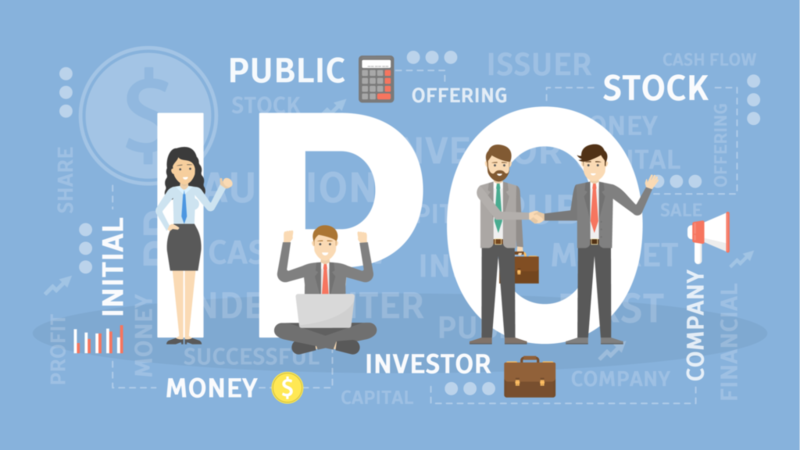 What 2019 IPO launches can investors expect? Here’s a quick rundown of some of the possible contenders for a 2019 IPO launch. 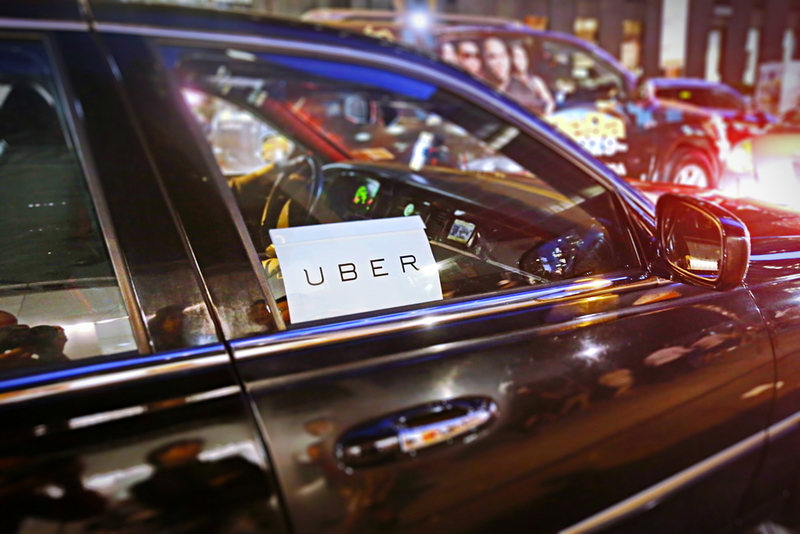 The ride-hailing app, Uber, is widely expected to launch or announce an IPO this year. Founded in 2009, Uber has quickly uprooted the taxi business in major cities all over the world. Not only does it help urbanites and suburbanites order transportation straight from their phones, it’s one of the biggest leaders in the “gig economy.” Meaning, drivers are independent contractors with the flexibility to start and stop shifts at will. However, it’s not all smooth driving for Uber. The company has faced considerable criticism and scandals, including complaints from taxi drivers that Uber skirts the legal requirements and medallions demanded of taxis. Uber has also faced complaints from their own drivers of unfair compensation and lack of benefits, scandals regarding user safety concerns, and harassment allegations against upper management. Will this history of scandal continue to plague its stock price? Another concern for Uber is Lyft, its biggest competitor, and rumours that Lyft may be looking to launch a 2019 IPO of its own. Slack is a cloud-based collaboration and project management software tool. Teams can use it to create different channels (similar to chat rooms) for discussion and information storage. Released in 2013, Slack now boasts over 8 million daily users and a valuation of $7.1 billion. According to rumors, Slack is looking to go public with a direct public offering (instead of an IPO), like Spotify did in 2018. This means it would go straight to public trading and helps protect early investors by not diluting their shares, and allows them the option to sell shares quickly without a “lock-up” period. 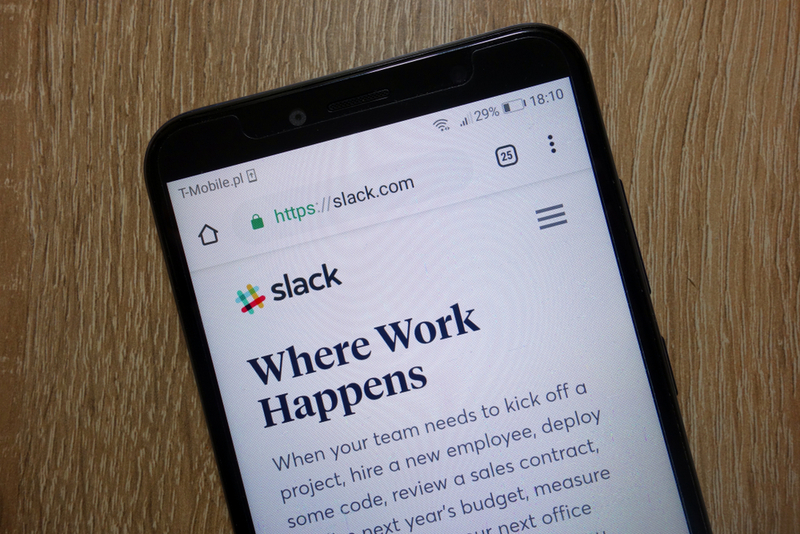 One possible future hurdle regarding a 2019 IPO for Slack could be Microsoft, which is rumoured to be eyeing a bigger move into the space of collaborative communication software and CRMs. Rumors of a 2019 IPO launch for Airbnb have floated for years. The service, which allows travelers to rent vacation homes or rooms by the day, is expected to have served half a billion guests by the end of this year. What makes Airbnb so popular is the experience of renting out local properties that typically offer more space for less money, and providing the feeling of living like a local for a fraction of what a hotel charges. 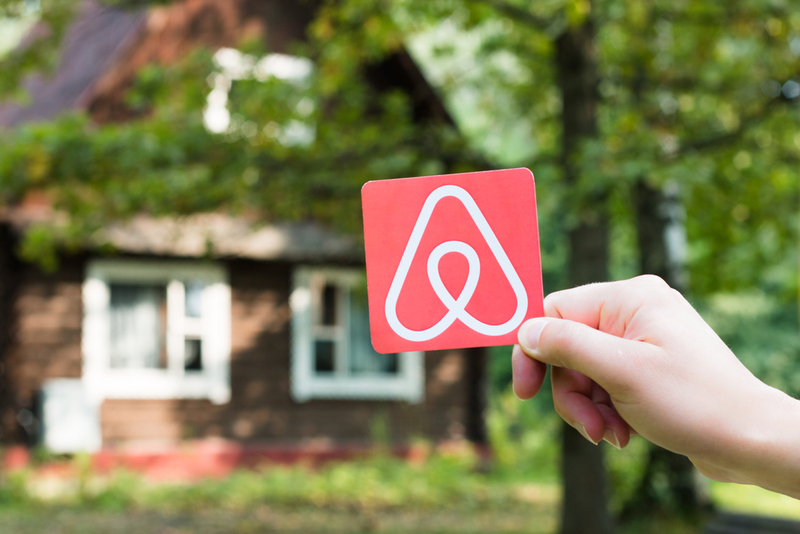 On the flipside, property owners benefit from renting out with Airbnb because the service provides much of the advertising and logistics legwork. Like Uber, criticism and controversy have plagued Airbnb since its launch, including from the hotel industry which asserts that Airbnb bypasses too many regulations. Pelaton is a luxury stationary bicycle company that offers online classes via subscription service (accessed through the digital monitor mounted on the bike). The cost? A basic package is priced at over $2,000 a bike. 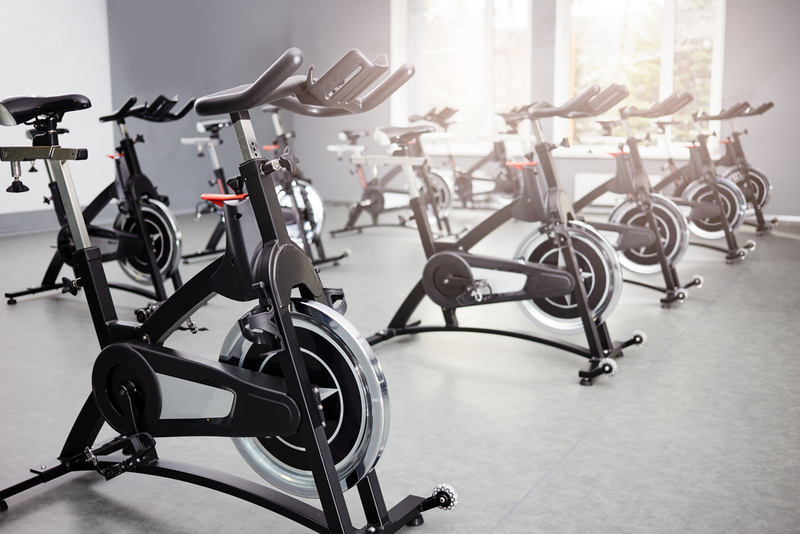 The pricey product is hoping to compete with trendy spin classes, like SoulCycle, rather than simply other exercise equipment. Indeed, they are powerful content creators, streaming live and recorded classes 24 hours a day. Looking ahead to a possible 2019 IPO launch, there are some hurdles that a hypothetical Pelaton stock could face. For one, workout methods are subject to fads and fashions. Right now spinning classes are in. What happens to Pelaton if that changes? Need a space to get your startup off the ground? That’s where WeWork comes in. 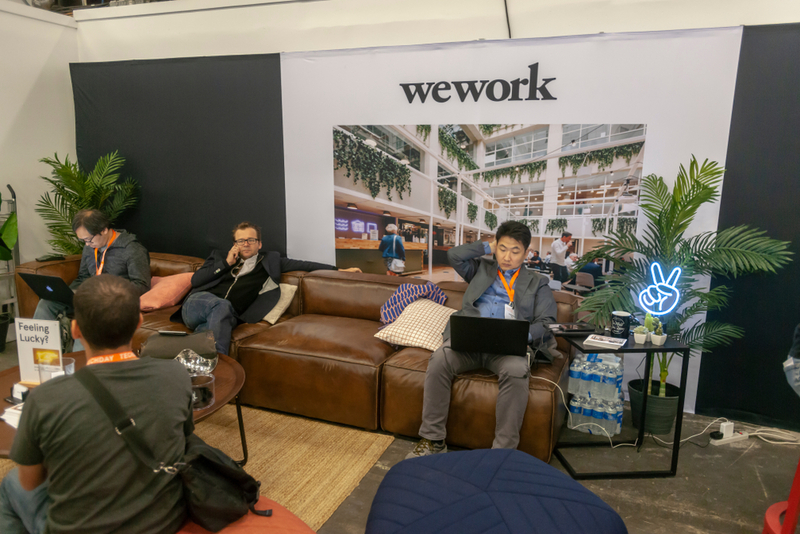 Founded in 2010, WeWork offers shared office spaces for reasonable prices. Freelancers and consultants can rent a desk in an open-office environment or companies can rent out a private office. Amenities include coffee, IT support, and office supplies. They now have over 500 locations in 96 cities. A 2019 IPO launch could help these numbers explode. Instacart is a grocery delivery service founded in 2012 and now operating in most major towns and cities in the United States. Shoppers originally paid a markup for delivery, but now, thanks to relationships with grocery stores, users can shop at in-store prices (and InstaCart shares the store’s markup). A 2019 IPO could help Instacart secure the funds to really take on their biggest competitor, Amazon. Following a 2017 acquisition of Whole Foods and the launch of HelloFresh, Amazon has put considerable focus on grocery delivery in recent years. 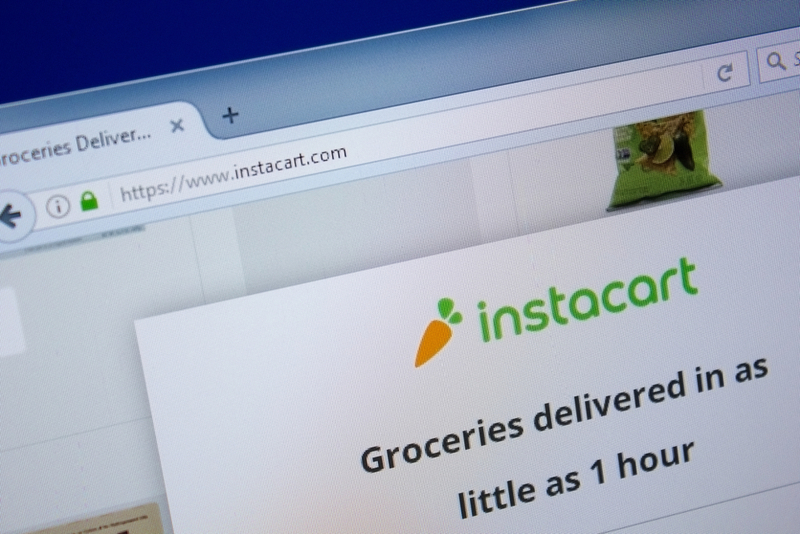 Instacart may need a 2019 IPO cash surge to stay competitive. Which of these companies is most likely to launch a 2019 IPO? Are there any we missed? Let us know in the comments below.